Juhl Energy., (OTCPK:JUHL) (“Juhl Energy”) an established leader and pioneer in the renewable energy industry today announced that its founder and CEO, Dan Juhl, has announced his retirement effective April 12th, 2018. Mr. Juhl will remain an advisor to the Company, as well as its chairman of the board. “I am honored to announce that Dan has decided to enter the next phase of his life and has officially ‘semi-retired’. Dan founded Juhl Energy, but even more importantly, Dan was truly one of the founders of the wind industry in the United States,” stated John Mitola, President of Juhl Energy. “I am confident that without the early work of Dan and many of his associates, the entire renewable energy industry would not be where it is today,” added Mitola. For over the past 40 years, Dan Juhl has pioneered renewable energy technologies and was involved in every aspect of wind and solar including R&D, design, manufacturing, development, installation, and O&M. 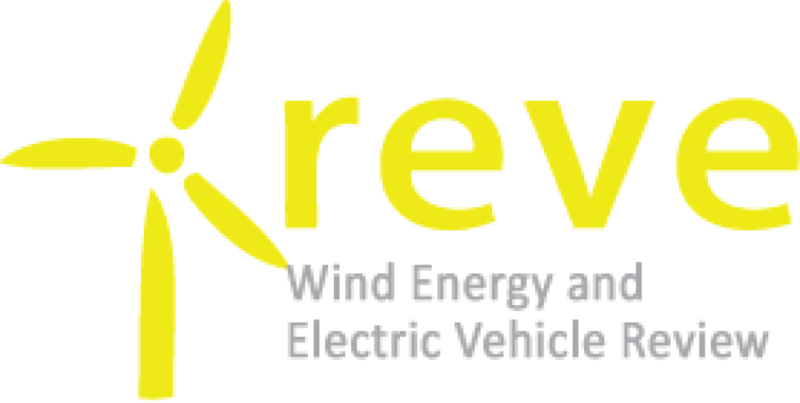 He has also been instrumental in helping to form public policy by working with legislators and regulators on the workings and benefits of utilizing renewables in the energy mix. Dan remains one of the nation’s leading experts on wind and solar technology, distributed and community owned renewable generation. Juhl Energy, Inc. is an established leader and pioneer in the renewable energy industry with a focus on competitive, clean energy solutions, including wind, solar, hybrid systems and heat/power projects designed for rural communities, municipal electric companies, and medium-sized industrial companies throughout the United States. 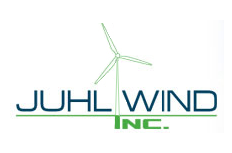 Juhl Energy has completed 25 wind farms, accounting for over 350 MW’s of wind power, and services every aspect of development from general consultation, construction and management, to system operations and maintenance. Juhl Energy is headquartered in Chanhassen, MN, and has other offices in Chicago, and Milwaukee.